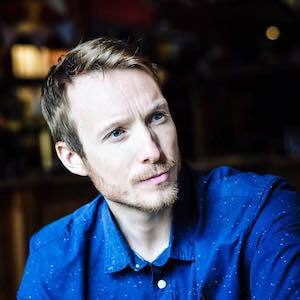 Madrid food tour guide Daniel Beers from Native Spanish Tapas reveals the capital’s most essential local dishes, as well as a few recommendations on where to eat them. 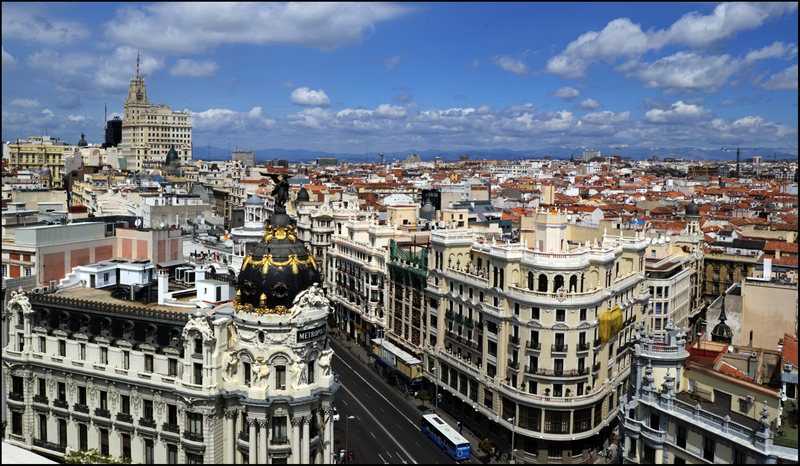 Madrid’s variety of tapas is a reflection of its many different cultures. 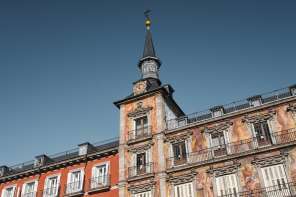 In fact, there are only three local recipes that actually originate from Madrid. 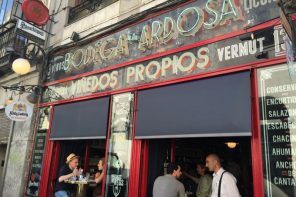 Here’s where the real madrileños go to eat them. 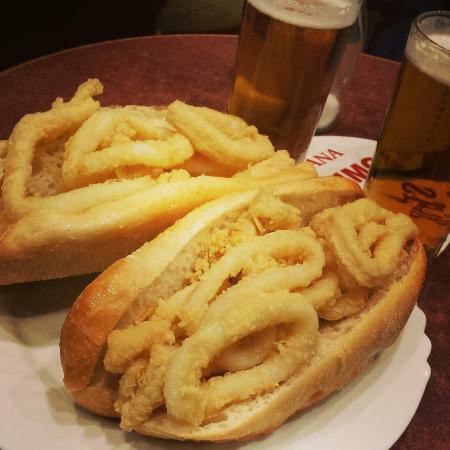 Plaza Mayor, Madrid’s historical central square, is nationally known for this simple but delicious sandwich. The key to its delicious flavour is the ring-cut pieces of calamari, dipped in a simple flour and egg batter and fried in very hot olive-oil. Another secret is the heartwarmingly crunchy-bread! 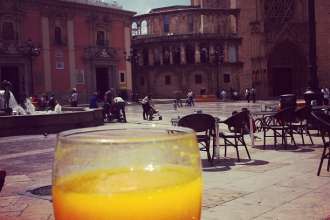 Where to eat it: We recommend two places, both in Plaza Mayor. Funnily enough they are competitors and are located next to each other. Locals do not generally have a preference and usually hop into the least crowded one. 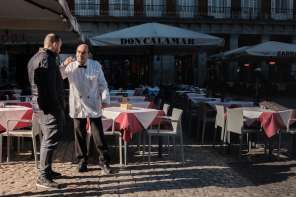 There are two types of people in Madrid, the ones that love callos and the ones that utterly despise them. 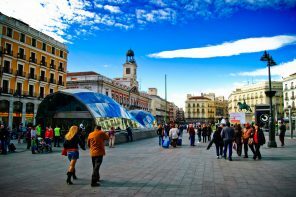 Callos are prepared all over Spain, but Madrid is recognised for adding chick-peas to the pot. Where to eat it: The address of the tavern we recommend is, surprisingly enough, just in front of the calamari sandwich bars! And it’s no coincidence. 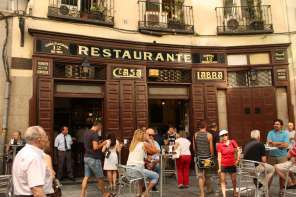 Plaza Mayor is bustling with tourist traps, but madrileños still love going downtown and have helped to keep the traditional bars from not lowering their quality standards. 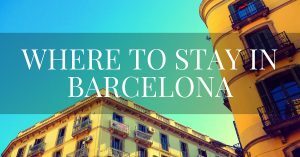 The second place we recommend is a bit out of the touristy area, but accessible through the underground metro system. 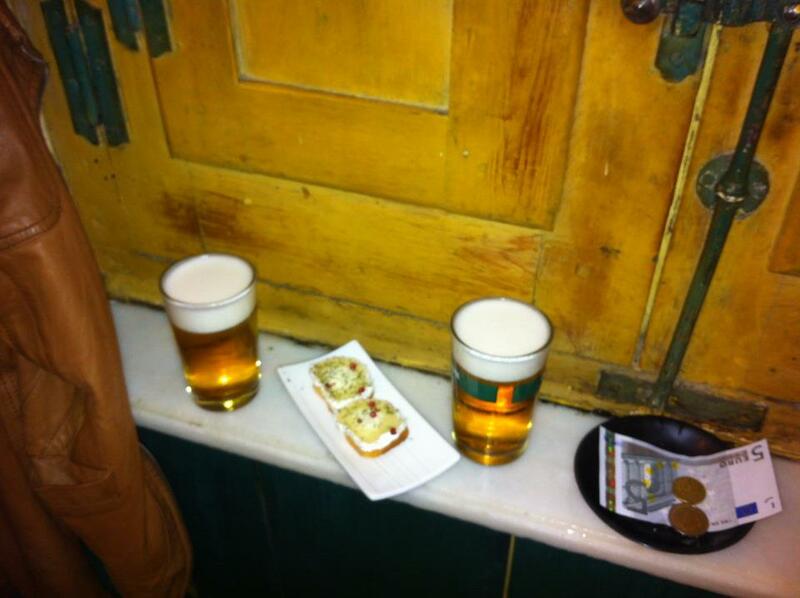 This last traditional and truly Madrileño dish also has chick-peas, among a variety of many other ingredients. This is the mother of all Spanish stews! Cocido madrileño is a complete ritual composed of two stages or two plates: the first plate is a broth-soup with thin noodles, derived from all the ingredients that have been cooked together in the pot, and the second stage is all the drained ingredients and condiments served in a large tray, such as chorizo, morcilla, chicken, beef, ham, carrots, cabbage, vegetables. The veggies can vary according to each restaurant. And let’s not forget the chick-peas! This hearty dish is usually eaten in fall and winter and requires a “siesta” or “Spanish yoga”, as the new Spanish generation seems to call it. 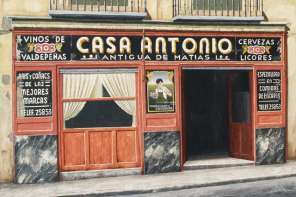 Where to eat it: We recommend two restaurants: the first being very traditional and the second a bit more modern. 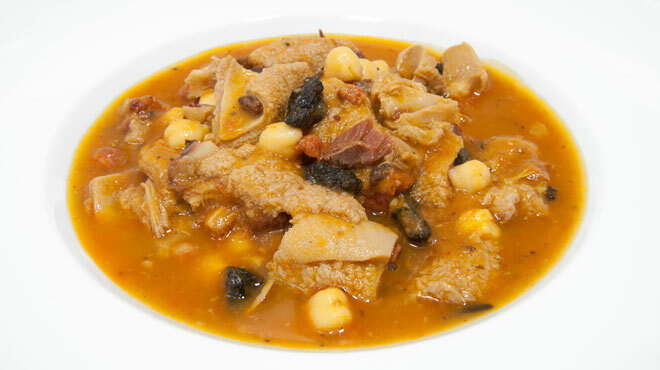 Cocido madrileño is a must try if you visit Madrid in winter. 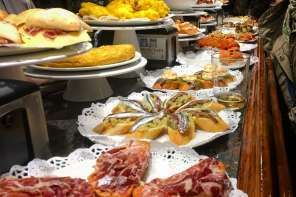 Visit Native Spanish Tapas for more information about Madrid’s best local tapas and join them on a native culinary tapas experience in Spain’s magnanimous capital.